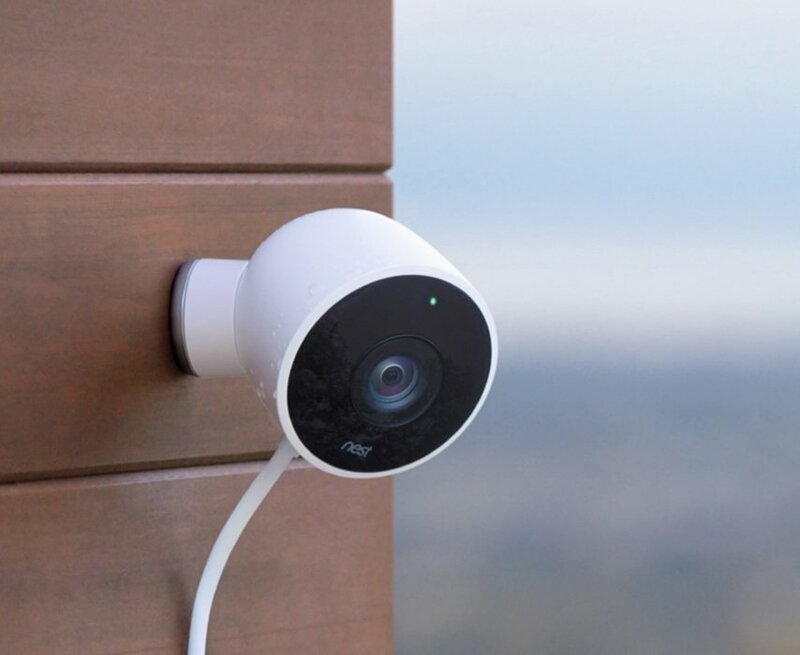 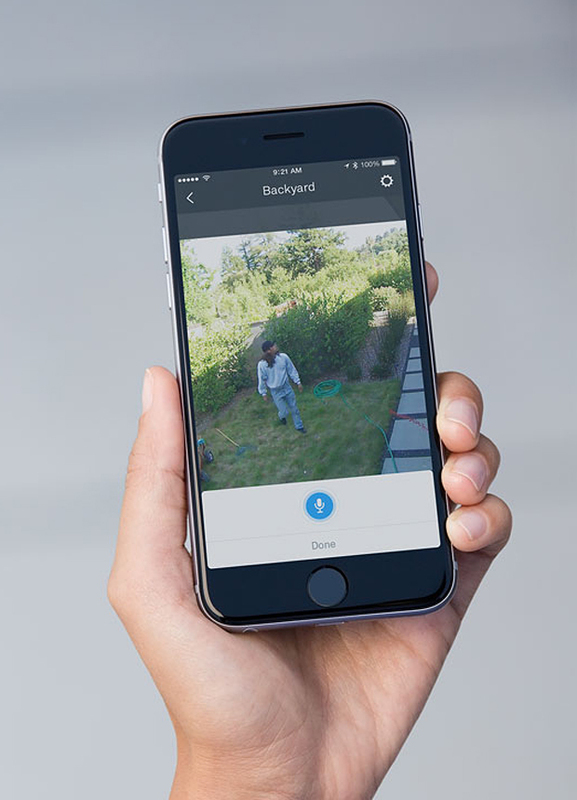 The weatherproof version of Nest’s security camera. 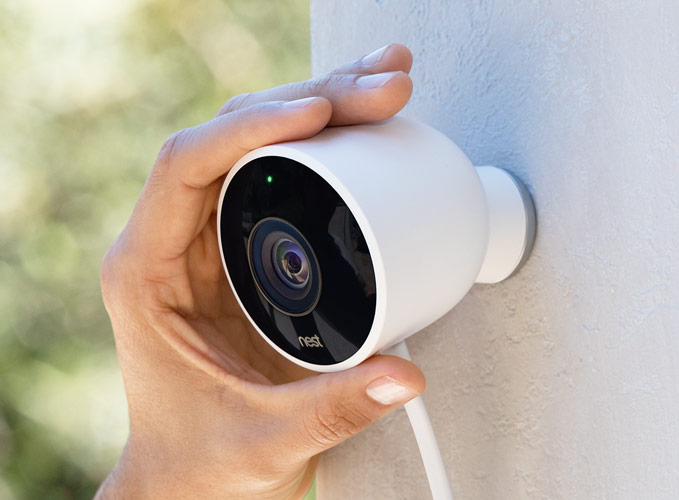 Nest Cam Outdoor plugs into a socket, and in return it gives you 130º 1080p video at all times. 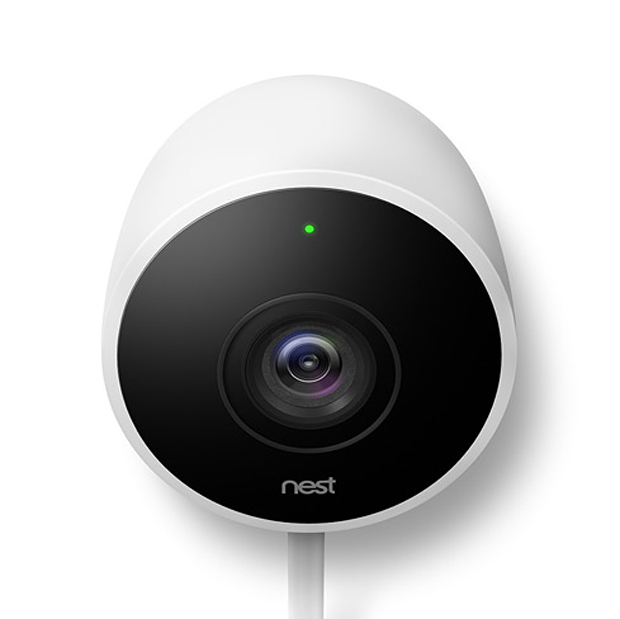 It also has a microphone and speaker so you can interact (or scare away) with the folks onscreen using Nest’s app.